My good friend Mandy and I recently spoke at a local MOPS meeting with ideas for planning kids' birthday parties on a budget, and I thought it actually might make a really fun blog series! With the popularity of blogs and Pinterest, it's easy to find inspiration online. Combining those creative ideas with a budget can be tricky. In this tough economy, many of us find ourselves wanting to host special events, but lacking the resources to recreate some of the detailed themes we see online. 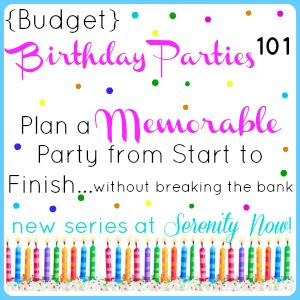 I want to show you how to host a memorable birthday party without breaking the bank! I also want to chat some about the pressure many parents can feel to "perform" when those birthdays roll around, and we'll start with that topic next week. This series will be full of creative ideas and tips...I hope you will use it as a resource for your own get-togethers! 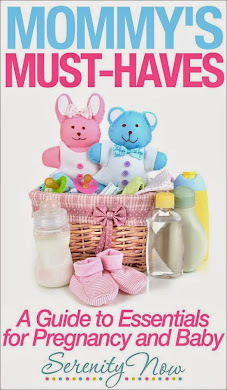 We'll be discussing venues, invitations, decorations, activities, favors, and more. I'm not, nor do I claim to be a party-planning expert. I'm just a mom who enjoys putting together fun parties for her kids. I know what it feels like to see those beautifully styled events online and worry that you just don't measure up. We don't have a lot of extra money to spend on gatherings, so I plan ahead and get creative when it comes to decorations, food, and favors. I hope you'll join me for this series! *This post would be a great one to Pin or bookmark for future use, as it will include a link to each of the series posts as they go live. What do you struggle with when it comes to planning and hosting birthday parties? 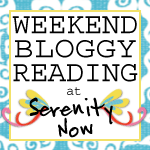 Post 1: Who are We Impressing? Post 3: Where to Host? Excited about this series. With three kids having parties in November and December, it gets hard to give them what they want and deal with the holidays. For me the hardest part is getting them to pick a theme. They want 4 different themes up until the last minute!! I think it's a great idea Amanda. 95% of our girls parties were held at home and on a budget. I have some great theme ideas if you need any! I have one coming up in May, so this is great timing. Thank you and I look forward to your posts! This is perfect timing for Henry's upcoming birthday bash. My struggle is knowing when to stop. I can get a little carried away. I'm trying to learn to focus my efforts in a few areas of the party (the food table and photo area, for example) instead of trying to decorate everything and spend a small fortune. Looking forward to following along. Good for you, Amanda! I've always admired your approach to birthday parties, so I think you've got a great idea for a series here!! If you want to arrange and celebrate your birthday party on budget then you can use cheap sources. You can arrange this event in your home and invite limited persons in this party to control budget. your RSS. I don't understand the reason why I can't join it.